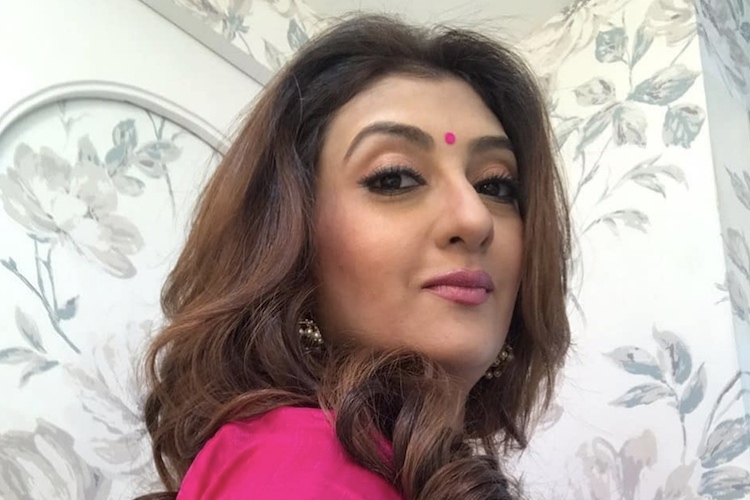 Performing artist Juhi Parmar who was most recently seen in Shani in a twofold job is indeed going to be back on screen however this time around in an otherworldly show. Juhi is still famously recognized as Kumkum and will make her introduction in this class as already the performing artist has fiddled including reality to legendary shows. 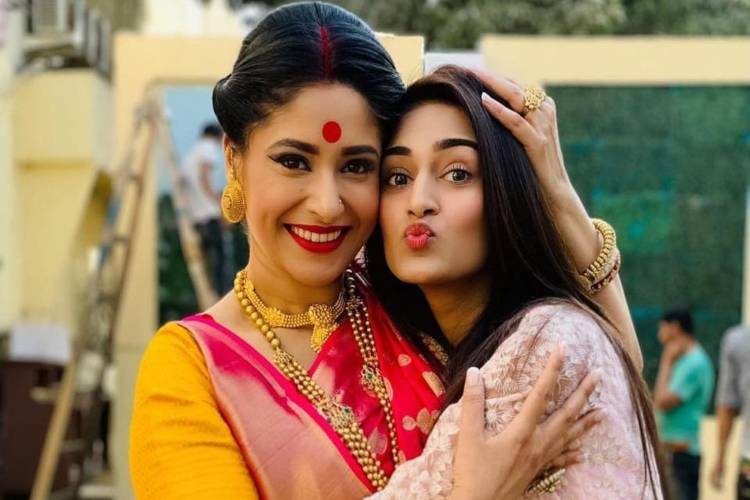 Juhi’s last show Shani went off air not long ago in March after which the on-screen character has been investing energy composing a mother blog and giving bits of knowledge into the life of a solitary parent for which the performing artist has been accepting gigantic appreciation. 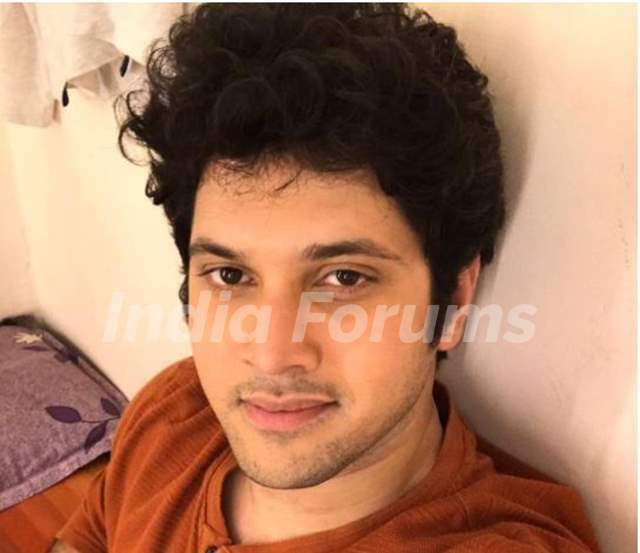 Another part is going to start and I am cherishing the energy of being back on sets. As a performing artist there’s nothing more fulfilling than venturing into another character, wearing her persona and breathing life into her for your group of onlookers!